These days, many women are supermoms because of the herculean tasks they accomplish while simultaneously raising their children, working, and taking care of day-to-day chores. But sometimes these women are forced to take questionable actions in order to provide for their families. Paige Birgfeld was one of those women. 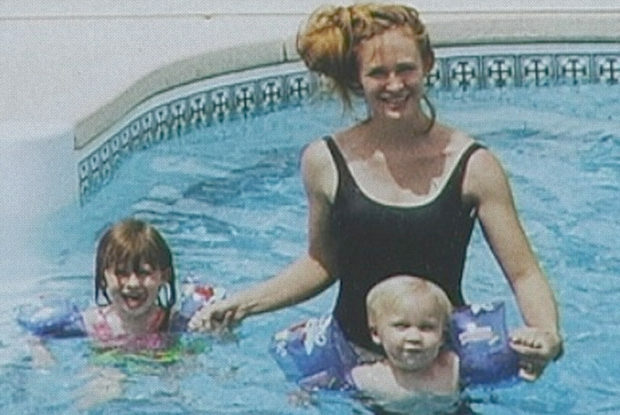 The 34-year-old mother of three kids had endured two divorces. A divorce can put a lot of strain on a family, but Paige somehow managed to take care of herself and her children, despite the struggles that accompany such a rift in the family. She did everything she could for her children. She made sure they attended school every day and were able to participate in their favorite sports. Meanwhile, she went through several jobs to take care of them financially. But there was something about Paige that nobody knew, and her dangerous secret put her family at risk.